Hazza Mohammed Falah Kharsan Alqahtani, the Ambassador of the United Arab Emirates to Rwanda, has said that no word can express what he has seen at the Gisozi memorial site after being taken through the sad history of the 1994 Genocide Against the Tutsis, and touring the memorial in Kigali where 250,000 remains of the victims of the 1994 Genocide Against the Tutsis are buried. Ambassador Hazza said that visiting the memorial is not an ordinary visit, but the one to take lessons from what happened during the genocide and how Rwandans managed stop it, reunite through tolerance and transforming the country. “Visiting the memorial site is not an ordinary visit. It is a visit to learn what happened exactly to the people during the genocide and to see the huge transformation led by his Excellence Paul Kagame and how he used tolerance instead of hatred to bring Rwandans back together,” he said. “Here, we see the seeds of tolerance planted by Paul Kagame. The memorial stands to remind people the difference between war and morals,” he added. Ambassador Hazza also said that he will bring youth from the UAE to Rwanda and vice-versa so that they may learn from each other and exchange each other’s model of tolerance. 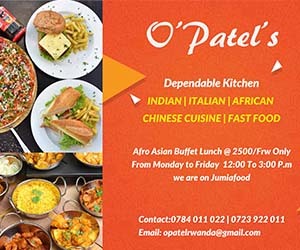 “I am going to be in touch with relevant entities in UAE and Rwandan governments. We want to educate students of all races and backgrounds so that they learn from the experience,” he said. UAE opened its embassy premises in Kigali in March 2018 when Shaikh Abdullah Bin Zayed Al Nahyan, Minister of Foreign Affairs and International Cooperation, made a state visit to Rwanda. 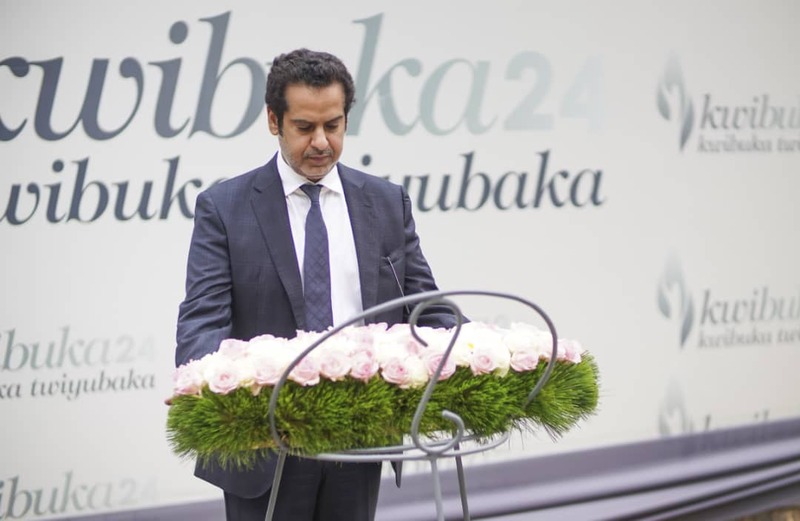 After the inauguration of the new premises in the presence of the then Rwandan Foreign Minister Louise Mushikiwabo, Shaik said that the opening of the embassy translated to the UAE’s keenness to boost cooperation with Rwanda across different fields.